Is The Internet Browser You Are Using Safe? Home > Blog > Is The Internet Browser You Are Using Safe? The internet browser is one of the most utilized applications on a mobile device or computer. Most mobile device users rely on the internet to conduct online businesses, do their research and also get the latest news from different websites. 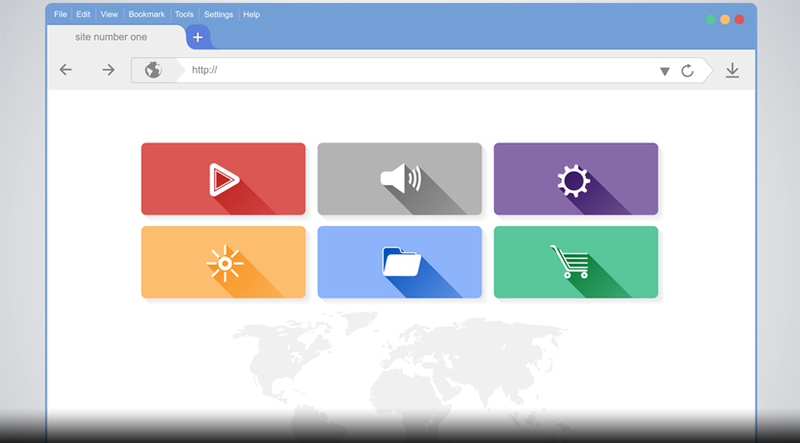 Today, most people using the internet are looking for the best internet browser that can keep their network, identity and data secure, since cybercrime has also been on the rise. The most popular browsers include Mozilla Firefox, Apple Safari, Google Chrome and the new Microsoft Edge Browser. The internet is rife with threats but unfortunately, most users do not do all they can to protect their information and IT systems. It is not enough to use an internet browser that provides the best security features. You need to ensure that you protect your data and identity by using proxies. As an online user, how do you benefit from using a proxy server? One of the best advantages of using a proxy server is that you can hide your IP address. When you access a website while using proxy, your real IP address will not be logged. Instead, the website you access will log the proxy server’s IP address. That means you will browse anonymously. IP addresses can reveal a lot about a user like what country or city they reside in. Cybercriminals can use your IP address to find out what street a user lives in and they can even go an extra mile to find out who your ISP is. Using a proxy will help you hide your personal information from hackers. Because of copyright and network regulations, a lot of online content is actually hidden behind geo-restrictions. Since proxies hide IP addresses, users can access geo-restricted websites and even unblock popular websites without a hitch. One can also use a proxy server to bypass restrictions that would prevent them from accessing online content at school or at work. Proxy servers store cache data once a user accesses a certain web page. When a cached page is requested later on, the user will experience faster load time therefore saving time. Keep in mind that this only happens when the proxy server already has the requested web page in its local cache. Using a proxy server allows the admin to block users from accessing websites that are dangerous. The admin can prevent you as a proxy user from accessing websites that contain phishing or malware links unknowingly or accidentally. Also, online business owners benefit from using proxy servers since they can limit employees from accessing various web pages during work hours. Regardless of the internet browser you choose to use, it is best to get all the perks the internet can offer while you know that your personal data is safe and your online browsing is surveillance-free. When you use proxy servers, you will enjoy peace of mind even on public Wi-Fi networks because cyber security is assured.